image courtesy: CNCTimes P. Ltd.
SLTL which started in 1989 was previously known as Sahajanand Laser Technologies Limited. SLTL is a manufacturer of diamond processing machines with lasers, industrial laser systems, medical stems, renewable energy, solar thermal based equipment’s, radio frequency, and microwave absorbers. As a conglomerate, we are present in 30 countries, and we are growing at a rapid pace. We spend around 10% of our revenue every year on research and development. In your opinion, what is the current market scenario? The market scenario in India is growing at a good pace. There is stiff competition from imported machines like Chinese machines that are now penetrating the Indian market. These machines even though low in cost are deficient in quality. Even then, these machines are swiftly gaining a market in India, as the Indian machine tool buyer is mainly focussed on the price of the product rather than the quality or the technology. Can you shed light on the buying pattern of customers in India? Indian customer wants “Accha, Sasta and Tikau”, which means they want good quality products at a lower price. The Indian customer wants the machine to perform at its peak for at least ten years but are not ready to pay a premium price. Price has been one of the most significant challenges because a big price war is on due to the entry of Chinese machines into the Indian market. However, the quality of those products is not on par with the quality we produce. When a customer compares specifications of Chinese make and Indian make machines, everything looks similar on paper. Specifications should not be the only criteria for making a purchase. The focus should be on the overall integration and the performance of the machine. Putting a Ferrari engine into any Ford car or a Fiat car is not going to make it a Ferrari. The core engineering and the design make all the difference. Our 500-watt machine is faster than their 1kw machine. We can prove to the customers that even though the specifications of the imported machine might be higher, but our machines work faster and better. When you compare the overall performance, we are beating them. 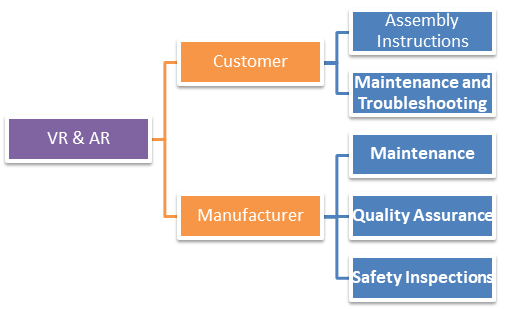 The customer is not educated on these aspects and hence there is stiff competition. Has the implementation of GST and demonetization impacted the market and if yes, to what extent? GST did not make much of an impact on our company’s performance. The business has been quite reasonable. The real impact has been felt by the SME’s. Demonetisation did not affect our business as all transactions are routed via bank and no cash transactions are involved. Do you think initiatives like Make in India are helping you in selling your technology? Make in India concept is very important, as I believe, it is the most crucial aspect of our country’s growth. The make in India concept will increase the growth trajectory of India’s economy, helping it to grow our GDP, which in turn will help us to be in the top five world economies. Make in India involves incentivization in some industries, without that I think competing against the developed countries will be little challenging. We support the “Make in India” campaign and as it will take India to a different level in the global market. Do you think that Indian make technology is at par with the global players? Few of the products, companies, and technology are far more superior to that of products manufactured in Europe, Japan or Korea as well. We are ahead in terms of technology. We are the world’s first manufacturers of the fibre laser cutting technology. Today, if you see, you will find only fibre laser cutting machines. 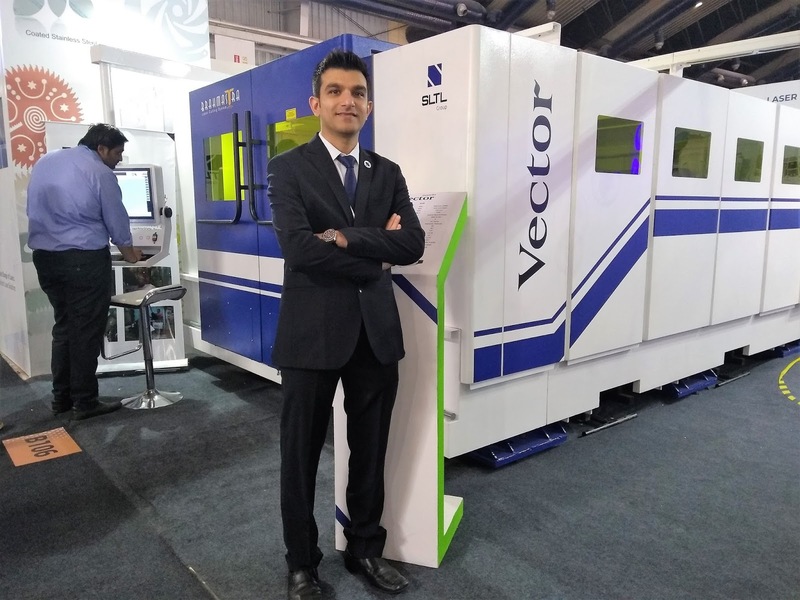 We displayed the first fibre laser cutting machine in India, at IMTEX 2008. At that time, other companies were still manufacturing CO2 laser cutting machines. What is unique about your technology and what technology have you planned to display during AMTEX? We will be displaying our latest machines like tube cutting machine, 2d laser cutting machine, i.e., infinity with a 1KW laser, vector model; a very high-end model with a 4KW laser and where four KW will be shown as a split laser. We are also displaying our robotic welding machines of 4KW, a storage system for sheet metal application along with the storage tower, which is a completely automated CNC machine. For the lower power range, we will be showcasing a laser welding machine and a pulse laser welding machine which can weld bimetals or dissimilar metals such as mild steel to stainless steel, copper to brass, etc. On top of it, we plan to show our laser marking and engraving machines from a lower to a higher range. We will also be introducing a new machine, which is a laser cleaning machine for rust removal or paint removal from any surface. What is the USP of SLTL Products? We are the only company in India which is manufacturing laser machines which is a challenge and a USP. We are continuously innovating to ensure that our customers stay well ahead of their competition. One of our focus areas is to improve the productivity and efficiency of the machines. 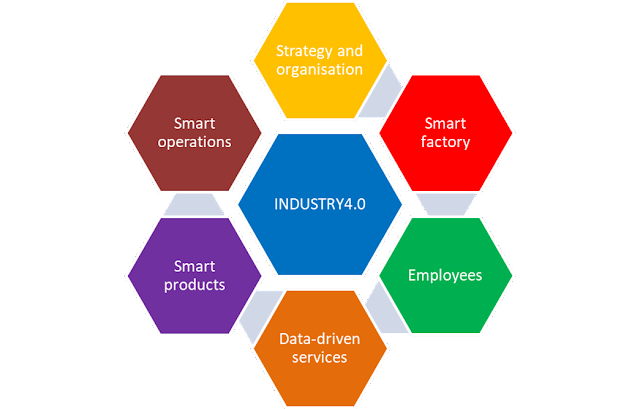 How are you adopting the current buzzword "Industrie 4.0/ IIOT" in your product line? Some of our machines are IOT and Industrie 4.0 compliant. These machines have specific features which are already catering to the IoT, smart factory or industry 4.0 needs. We are continuously doing R&D to make sure that there is a reduction in machine breakdowns thereby minimizing maintenance costs. We are continually innovating and creating new products. We have entire sheet metal fabrication range which includes laser cutting machines, bending machines to storage solutions. We have a laser specialty solution that is doing very well. 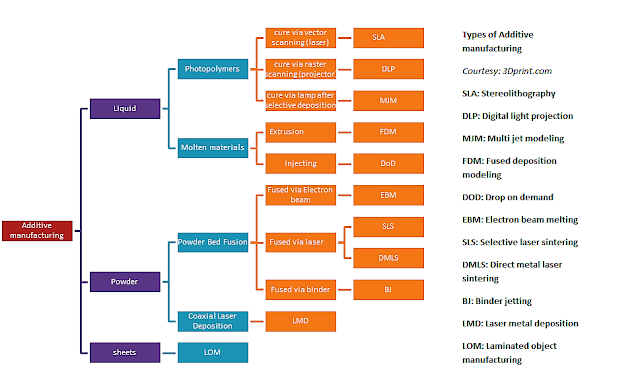 Laser micromachining, laser drilling, laser cladding and laser hardening is the upcoming vertical which we are focusing on at the moment, as we feel that it will have a big market in future.